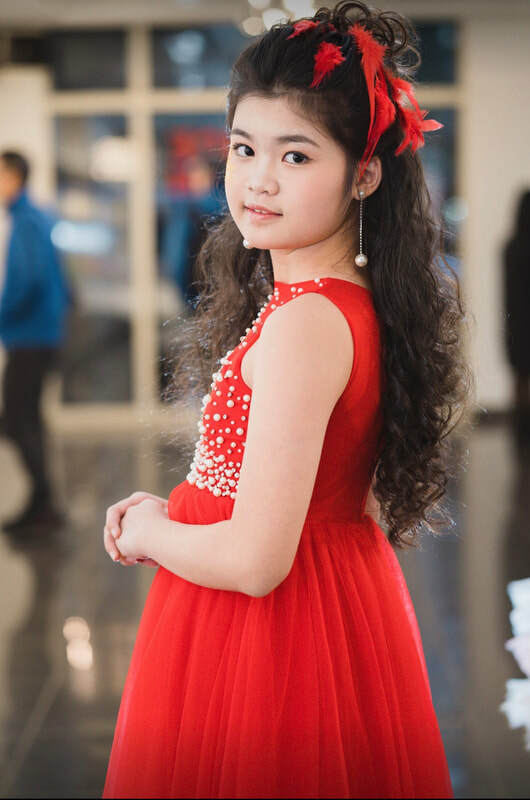 Nguyen Ngoc Trang Anh 11 years old was born in Hai Phong,Vietnam. Trang Anh started modeling when she was 9 years old .She has talents like dancing, singing and modeling. Trang Anh has been studying at Uom Mam Tai Nang Hai Phong -Sea Star Academy. 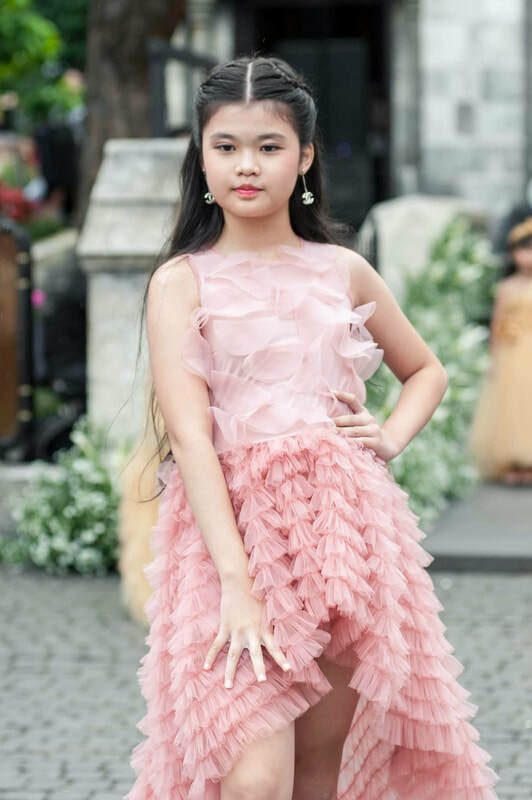 Trang Anh has won International Award: Little Miss Asia Pacific at the Prince & Princess International 2018 competition held in Thailand. 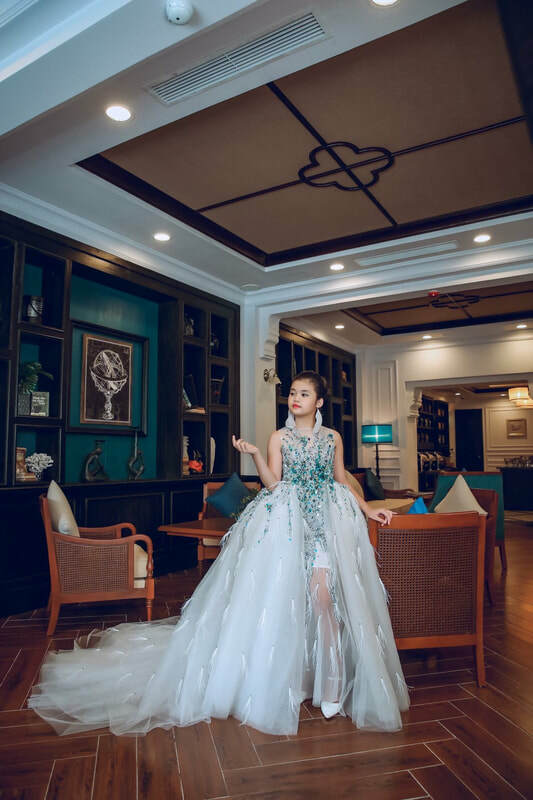 Also Trang Anh domestic award has been achieved: Junior Sea Star Ambassador 2018 and Junior Sea Star 2018 got Talent Model. 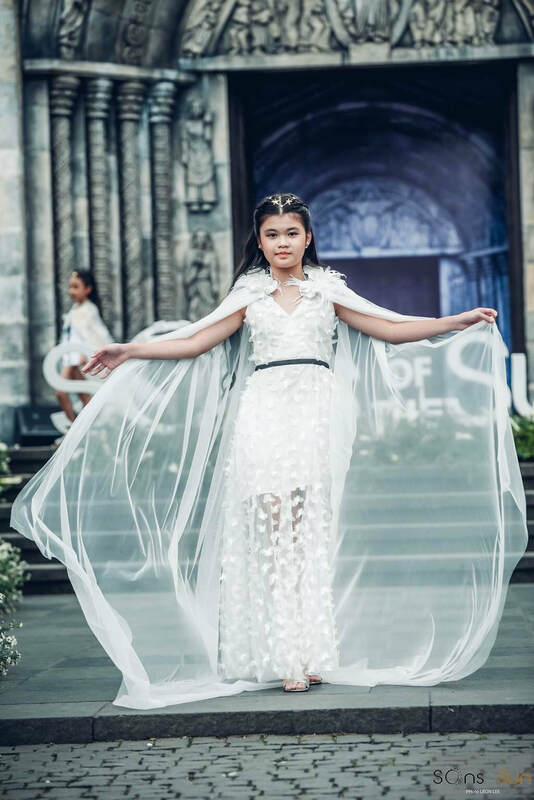 Trang Anh has participated shows in Vietnam children’s fashion week and famous shows in Vietnam. 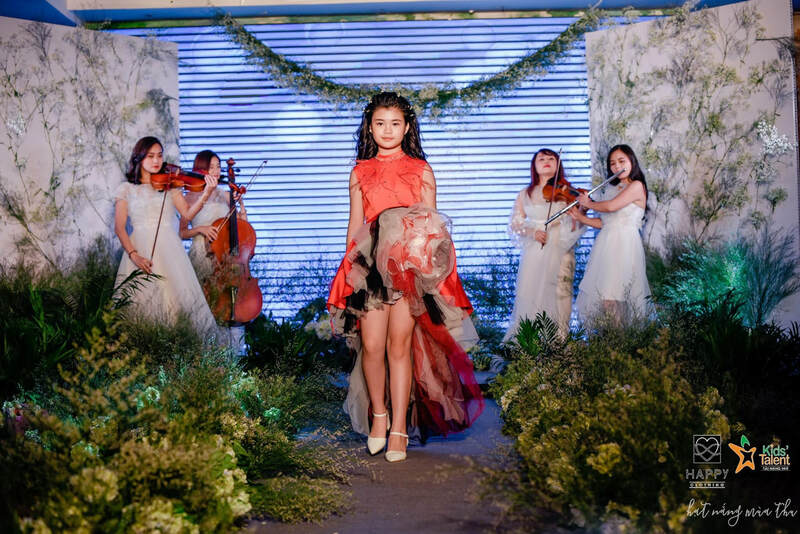 Trang Anh having participated in shows for a charity that helps the disabled , orphanage and poor children. 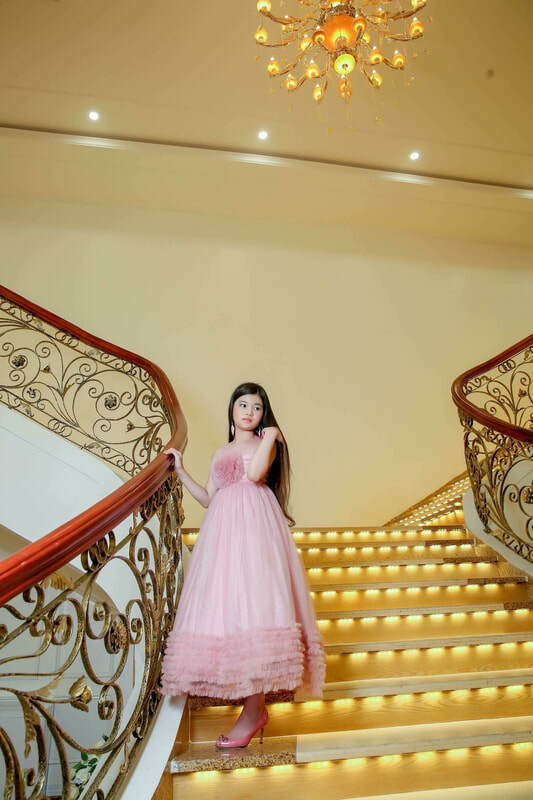 Trang Anh have future dreams going to a beauty contest and becoming a teacher, having the conditions to help difficult people all over the world.